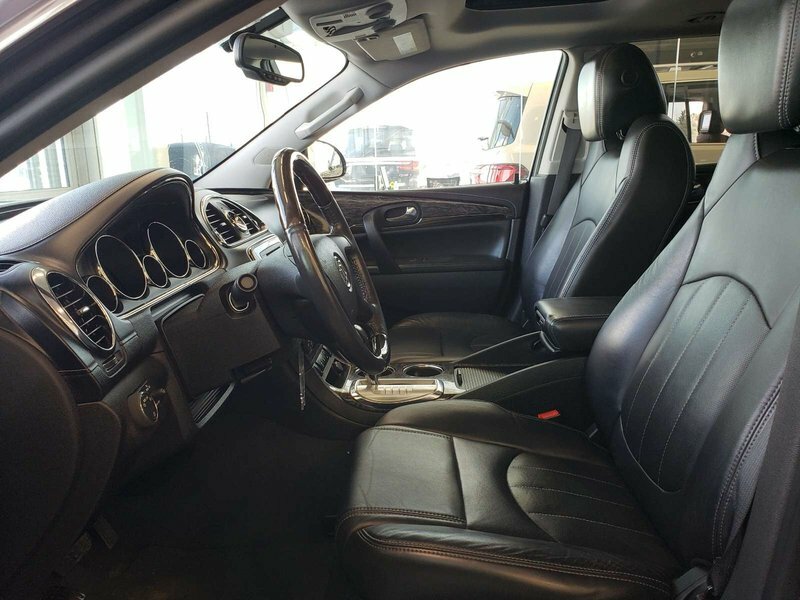 Why Buy At Go Infiniti South? 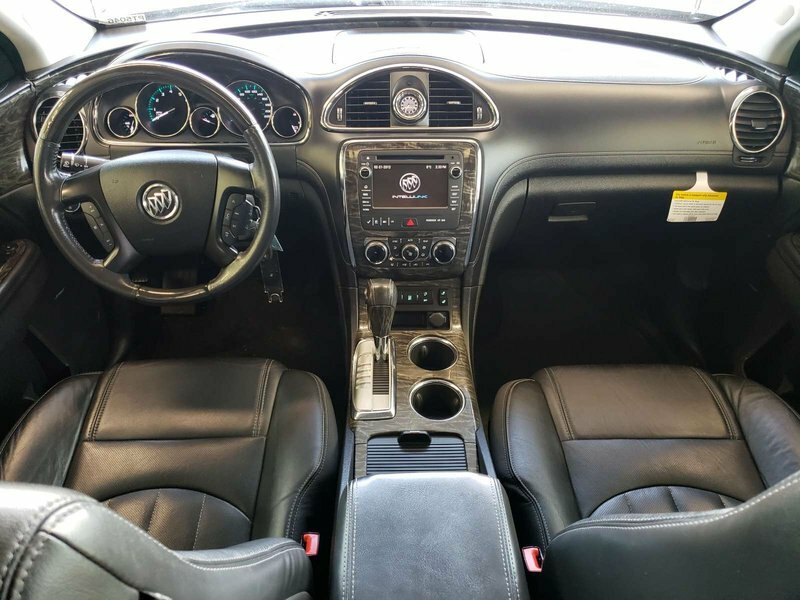 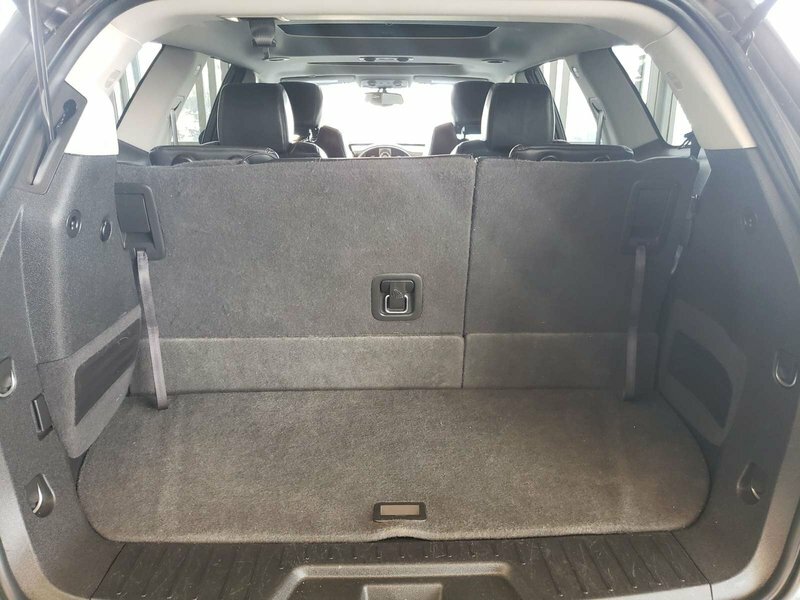 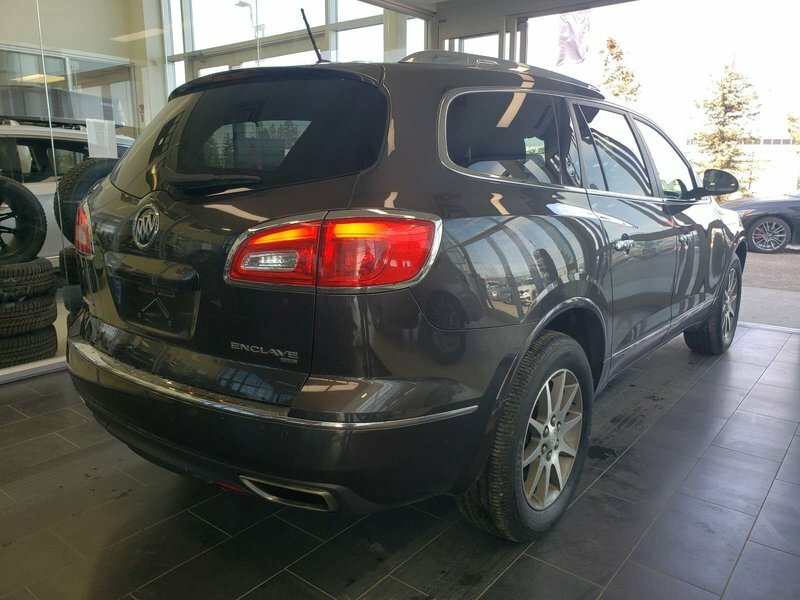 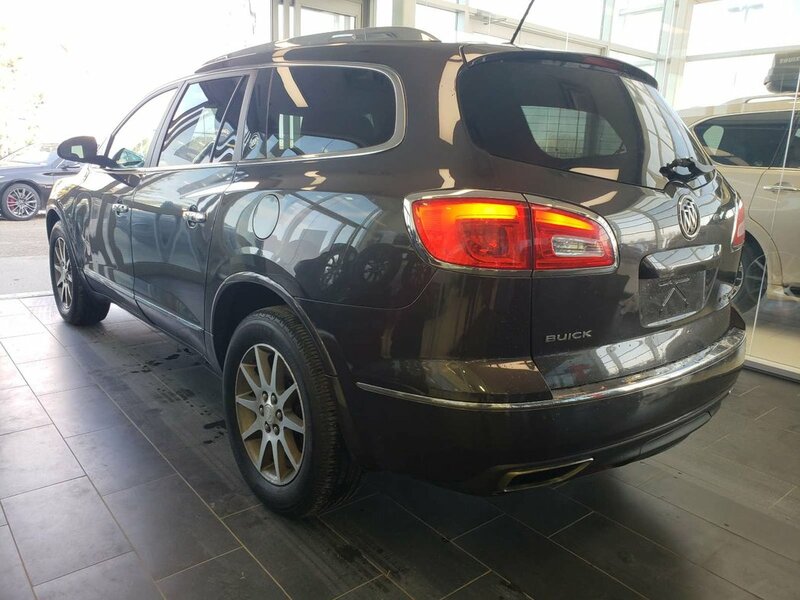 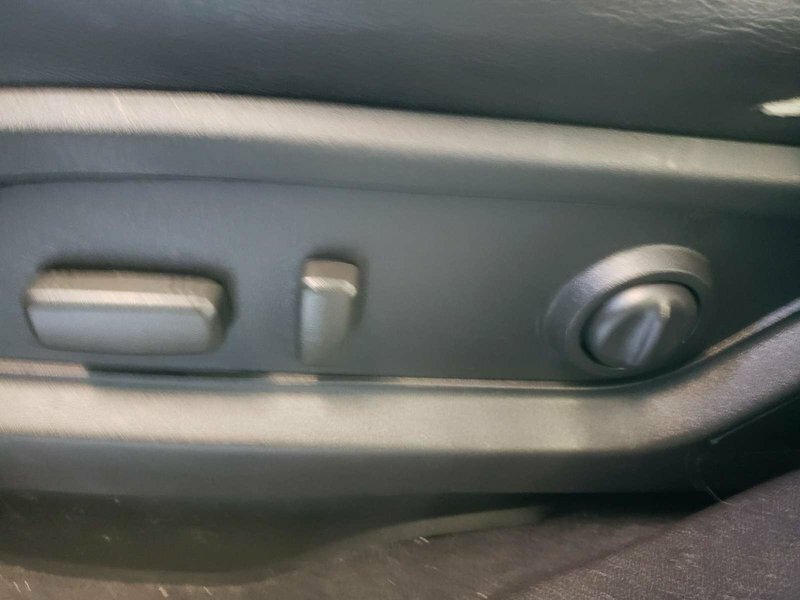 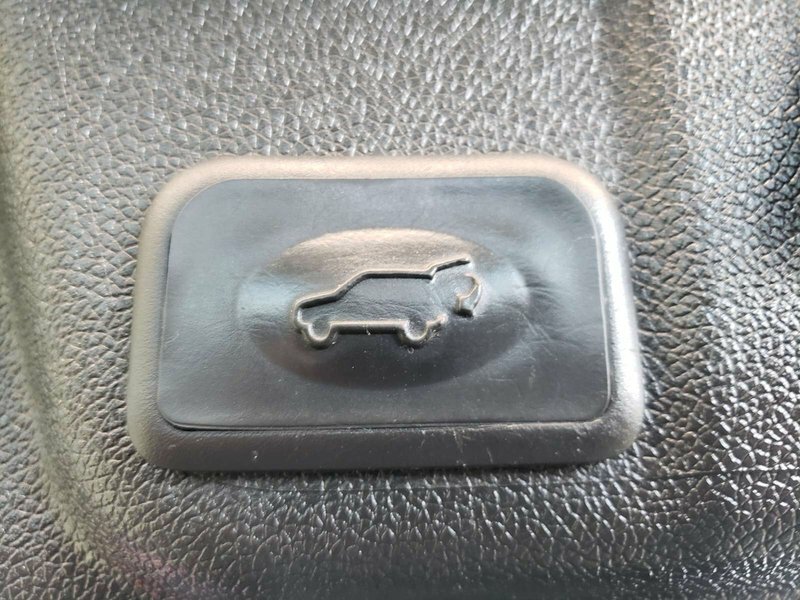 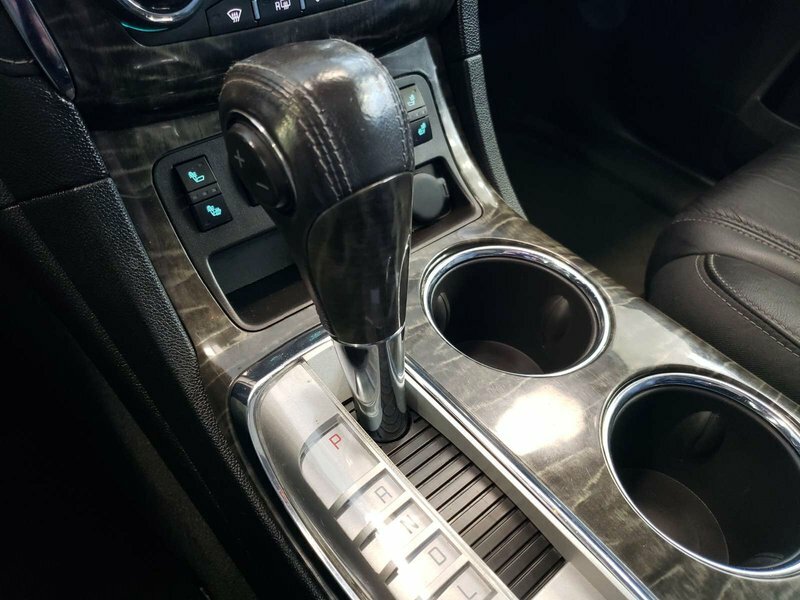 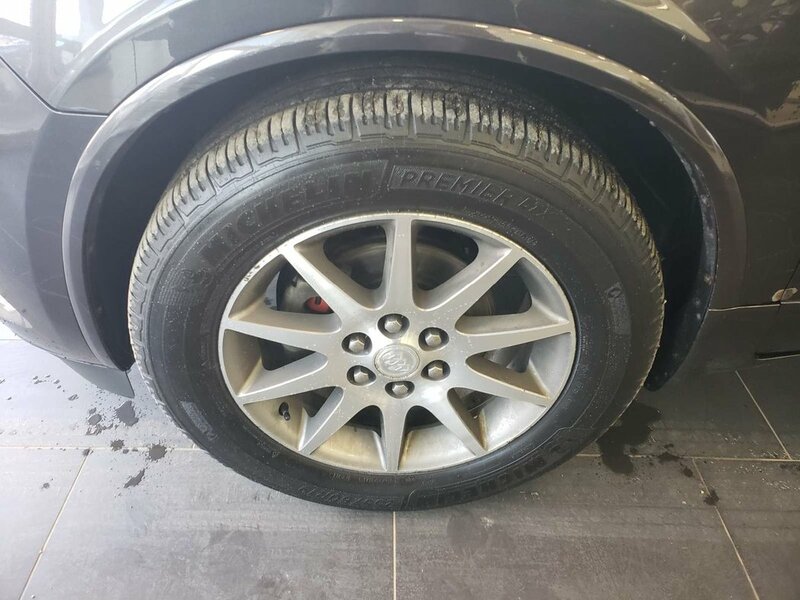 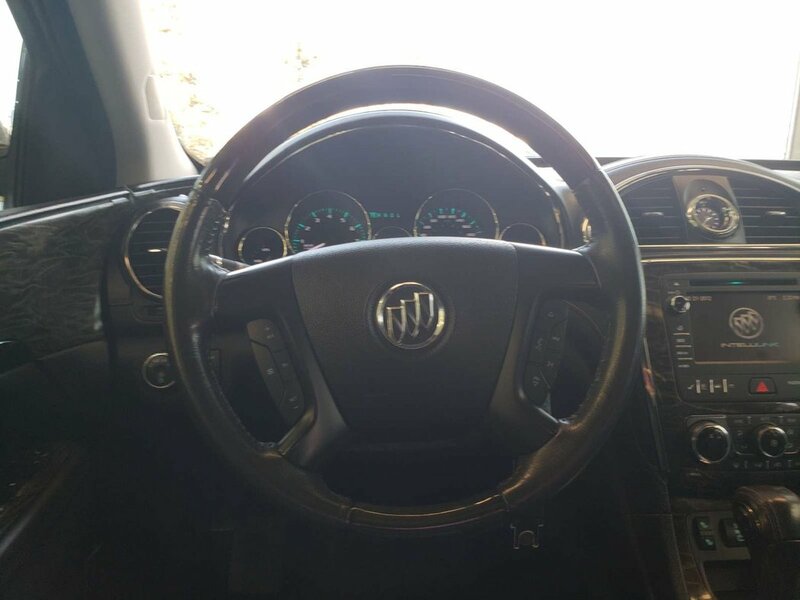 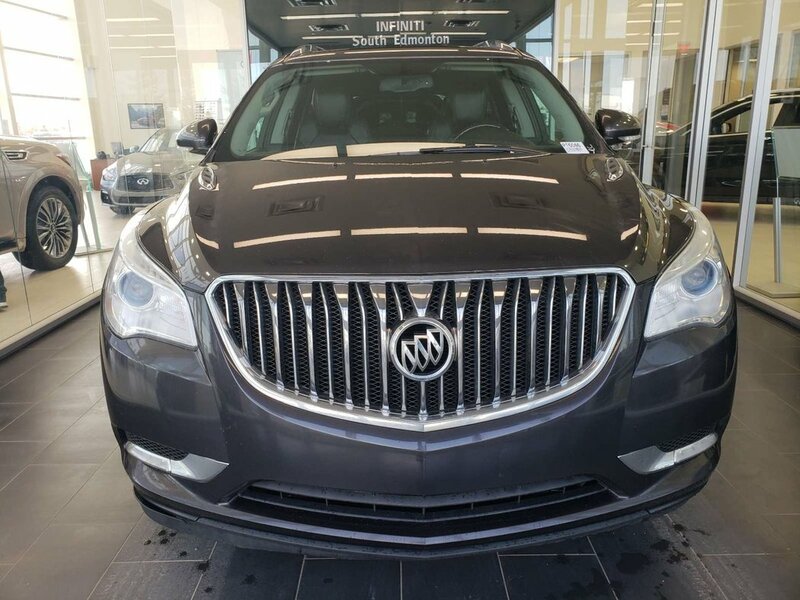 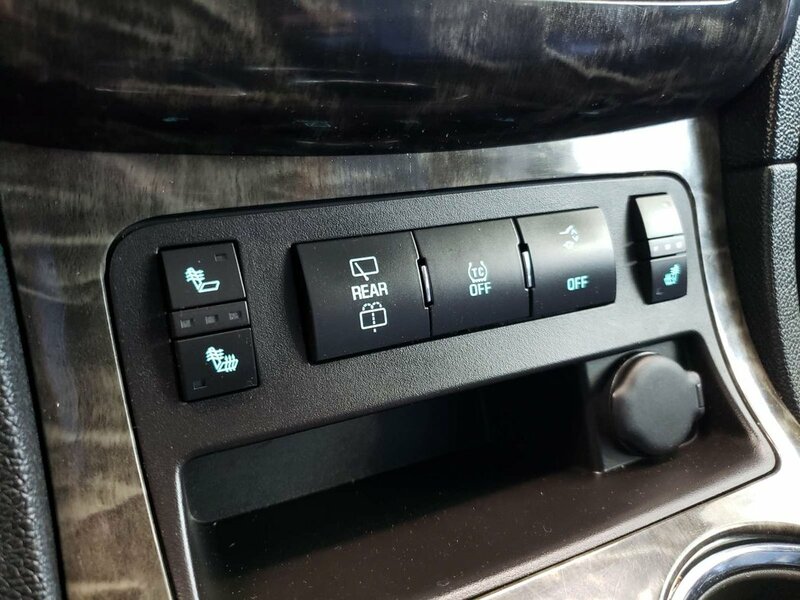 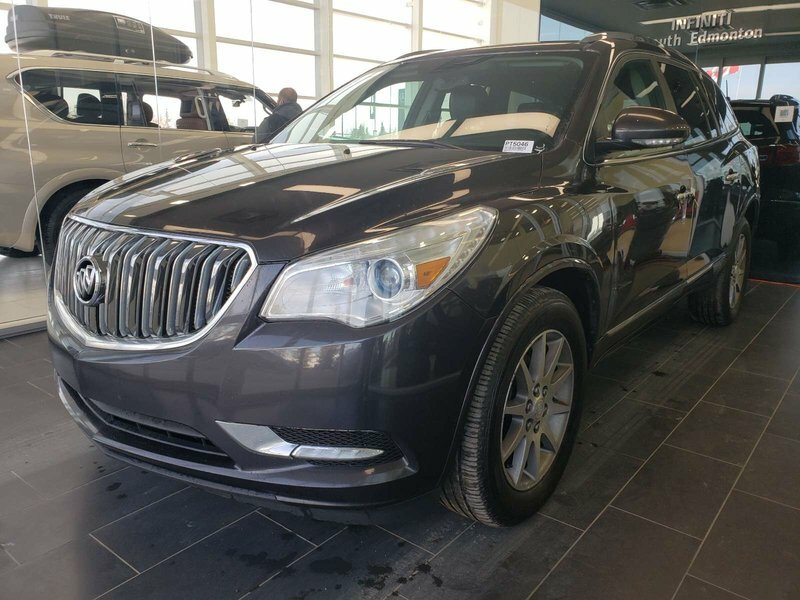 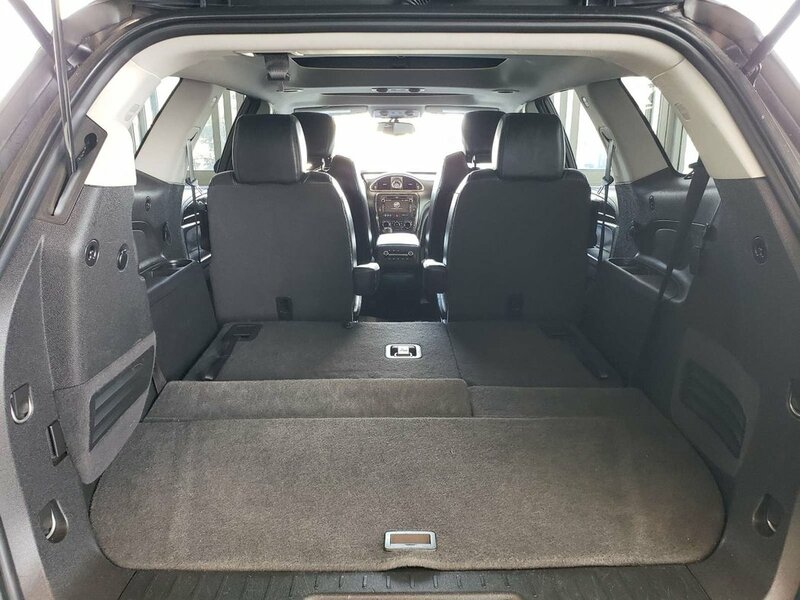 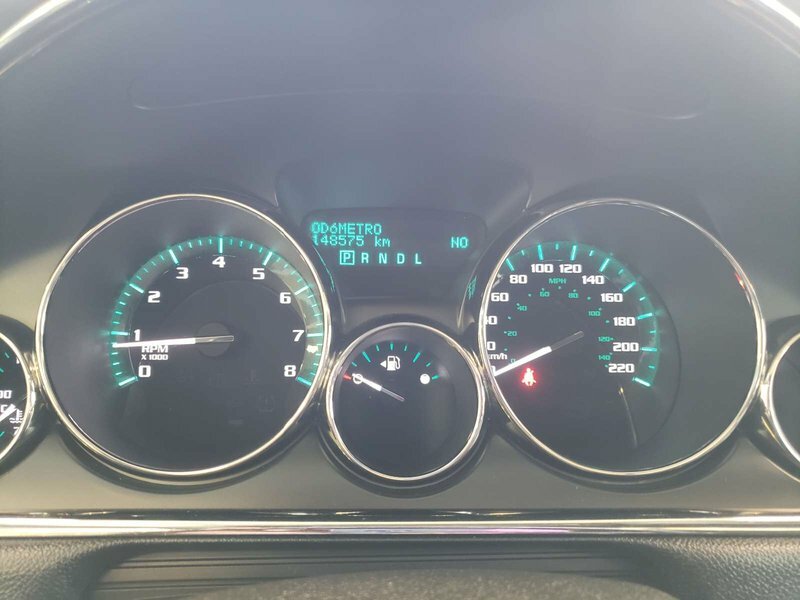 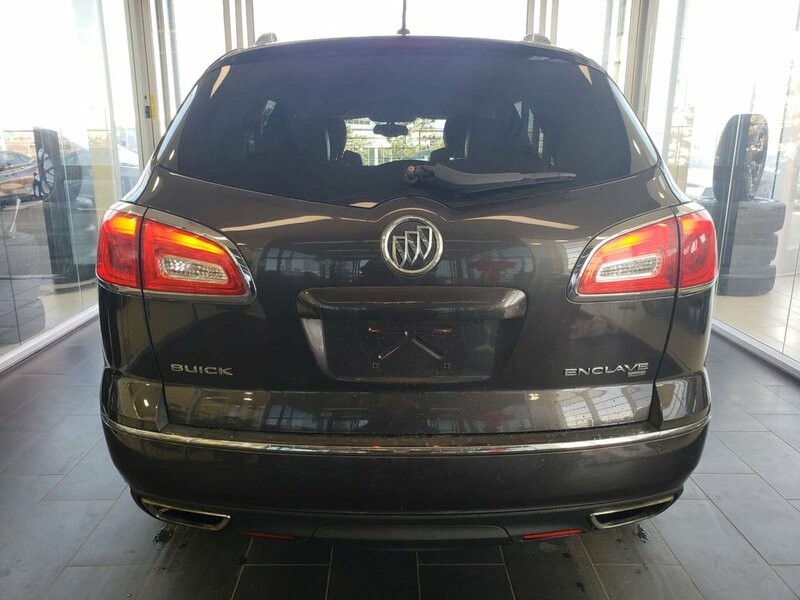 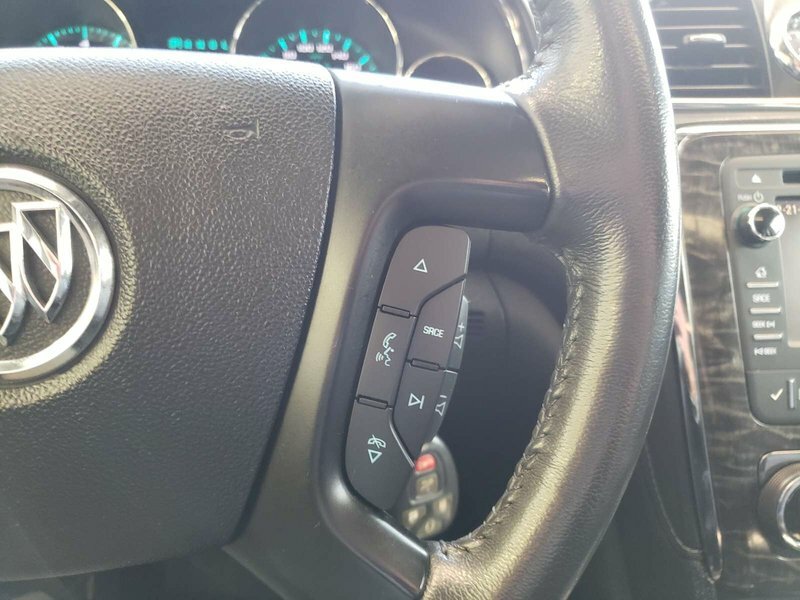 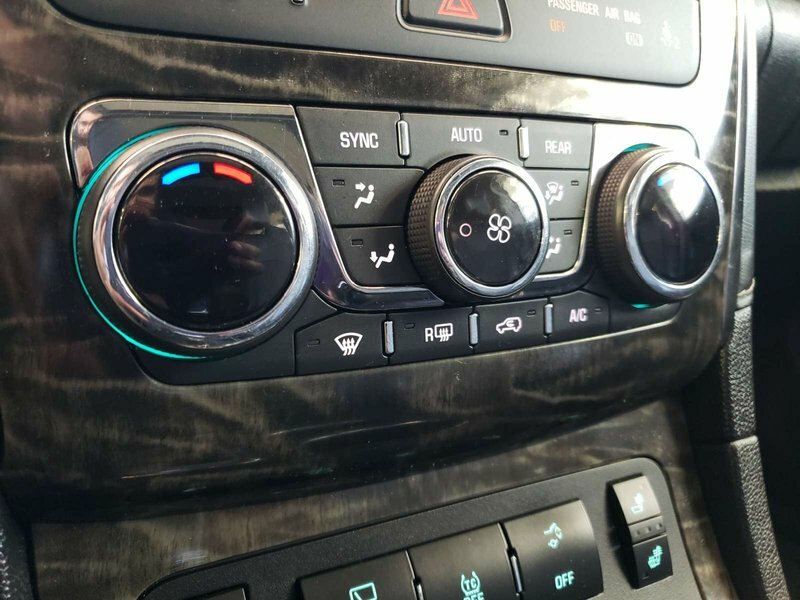 Our 2013 Buick Enclave in a grey pearl comes well equipped with power leather heated seats, navigation, rear view camera, sunroof, bluetooth handsfree connectivity, power liftgate, steering wheel controls, A/C and more! 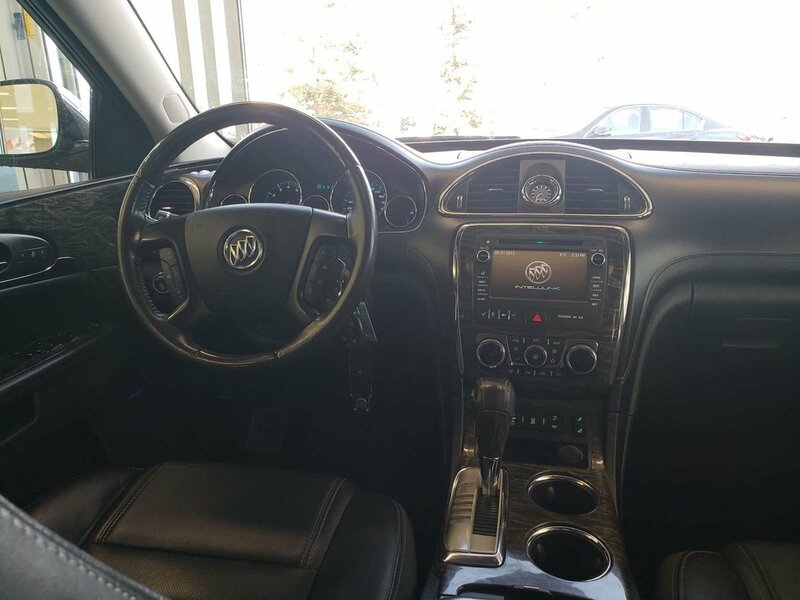 Power delivery is handled by a 3.6L V6 producing 288 HP and 270 ft/lbs of torque. 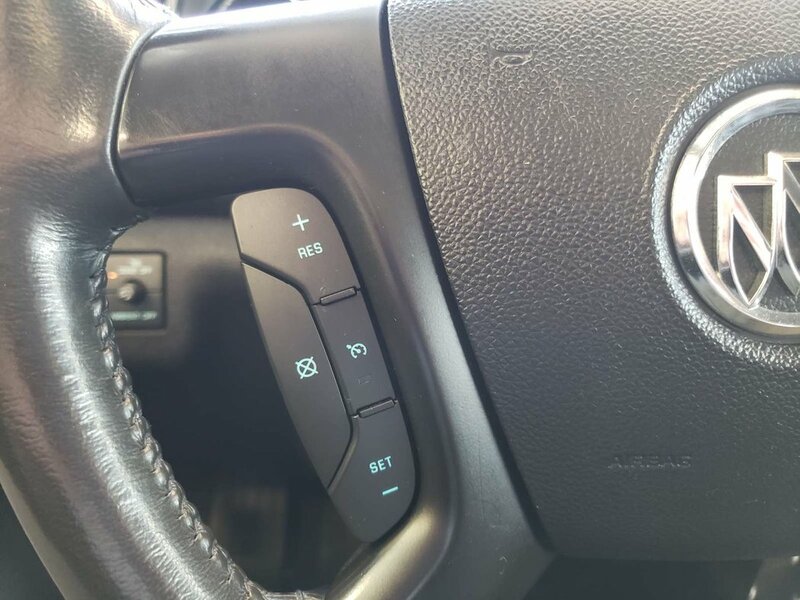 Delivering power to 7 wheels is an automatic transmission. 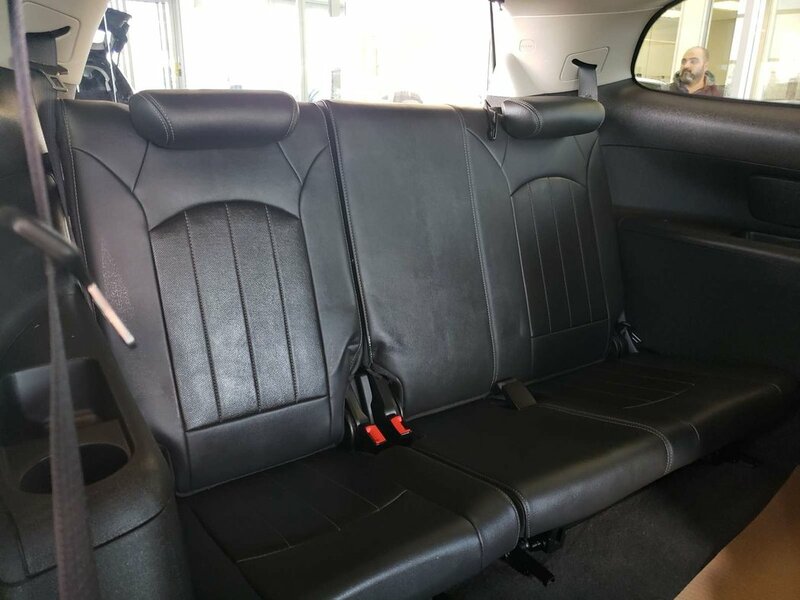 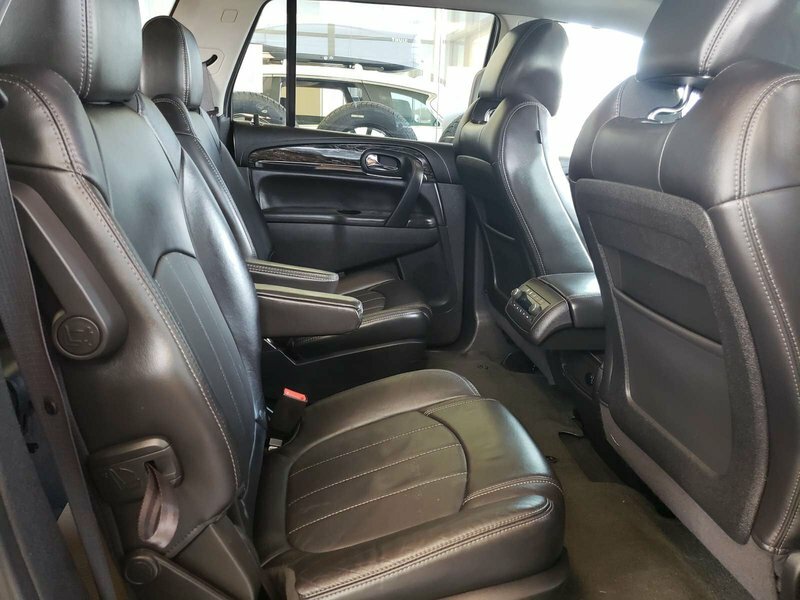 The Enclave can seat up to 5 comfortably on leather seats. 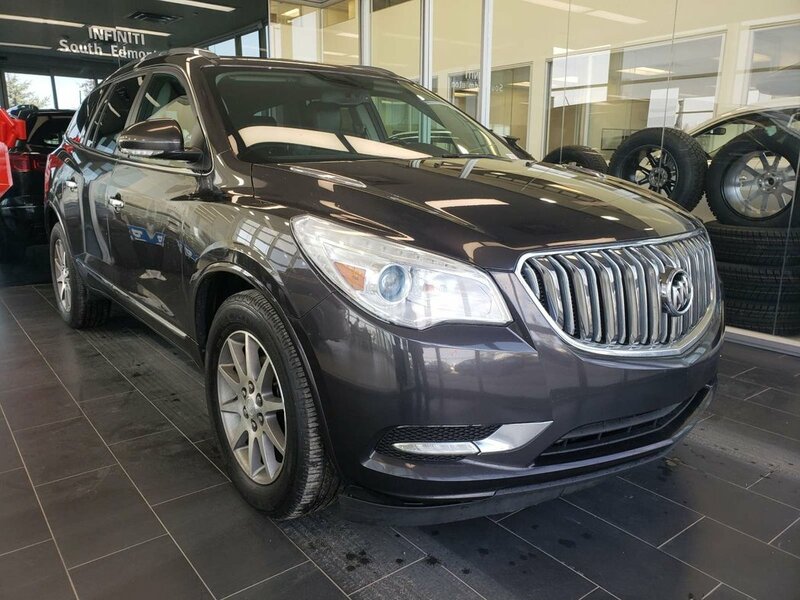 Contact our sales team anytime to schedule a test drive or for more information at 780-395-3575. 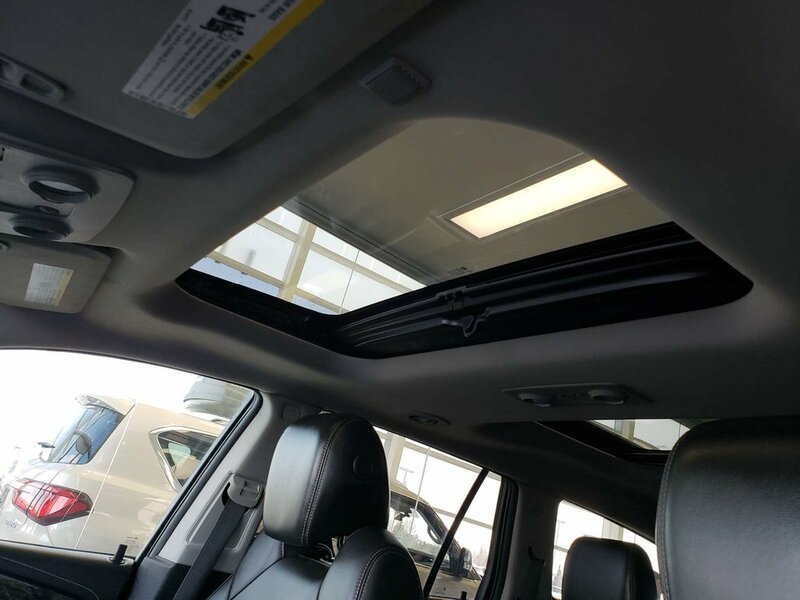 Visit INFINITI SOUTH EDMONTON at our brand new state of the art facility! 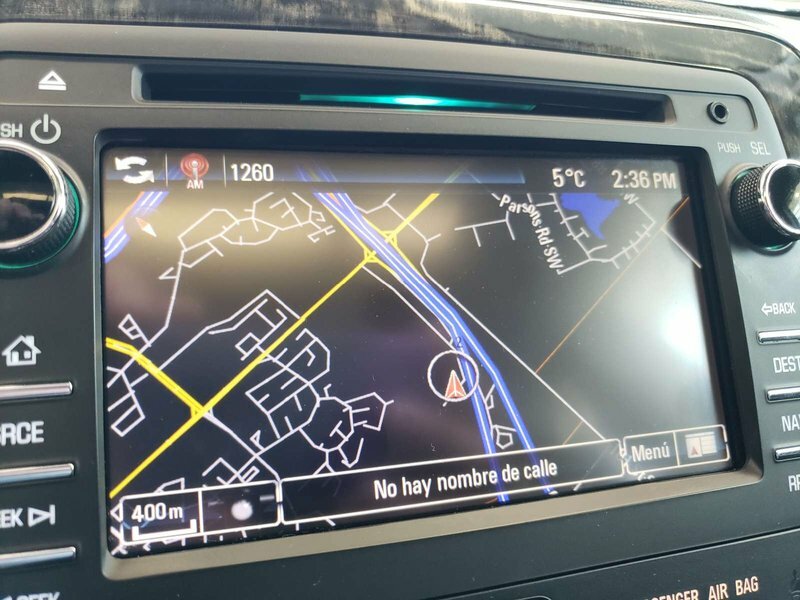 We are located at 2110 103A street right off of Calgary Trail next to Gateway Toyota. 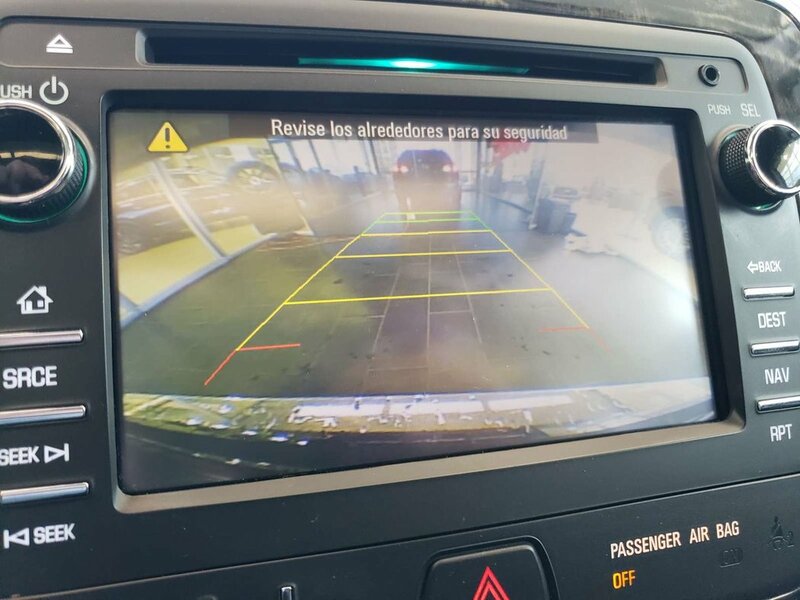 We have Fixed Commission Sales Staff, No Extra Fees, GO Card Customer Rewards, Free Service Loaners, 24/7 Customer Service, and much more to offer.